Bonheur, this ultimate aspiration that drives us all. 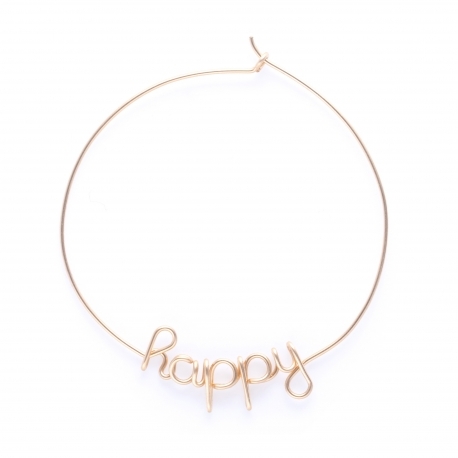 Like a lucky charm, this pendant necklace expresses optimism. Find it in 3 finitions: Argentium wire 935, yellow-filled 14K yellow or pink. Each Atelier Paulin jewelry is handmade in our workshop.